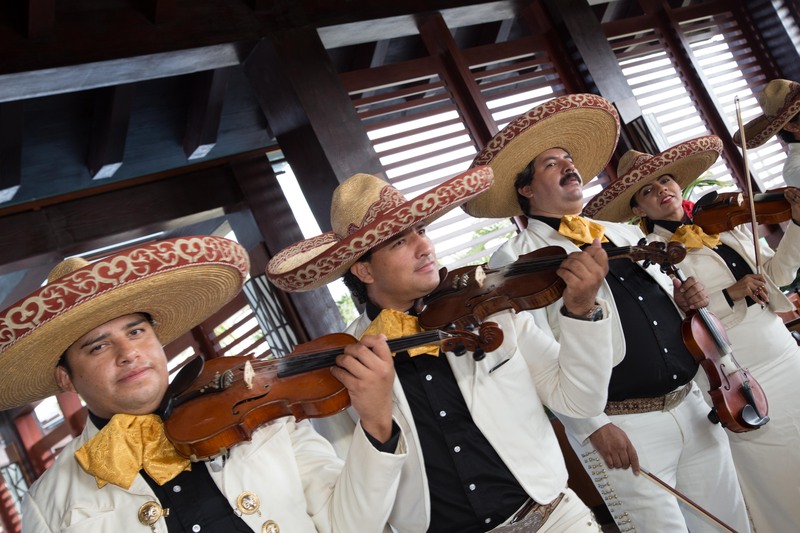 Cinco de Mayo Flash Sale at Secrets Resorts & Spas! With Cinco de Mayo just one day away, we want to make you aware of our Cinco de Mayo Flash Sale going on now at Secrets® Resorts & Spas! The Cinco de Mayo Flash Sale is only here for a limited time so jump on these savings! Read on to learn more about how you can save big on an escape to Secrets Vallarta Bay Puerto Vallarta, Secrets Aura Cozumel and Secrets Puerto Los Cabos Golf & Spa Resort! Smiling Faces Celebrate Secrets Playa Mujeres! 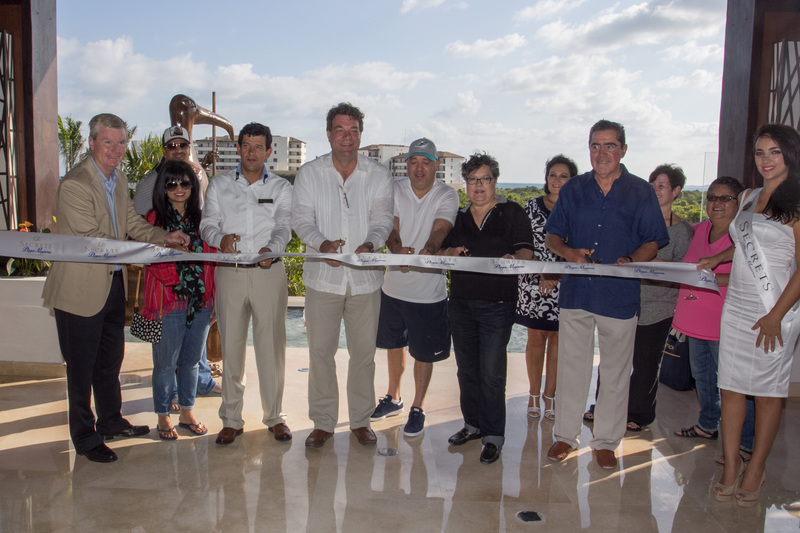 Secrets Playa Mujeres Golf & Spa Resort has officially opened as the newest member of the Secrets family! We were so excited to see our first guests reactions to this beautiful all-new resort, and they seemed to love Secrets Playa Mujeres just as much we do. 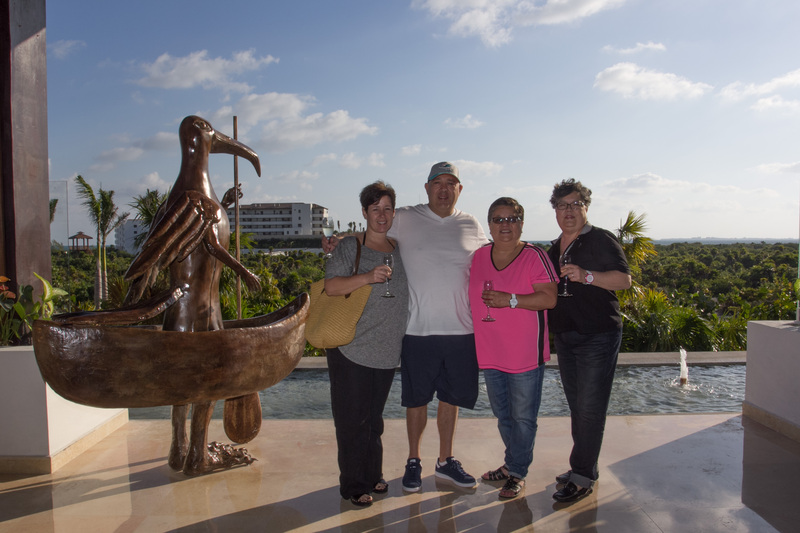 Check out the photos below of our first guests and wonderful staff as they celebrate Secrets Playa Mujeres grand opening weekend. 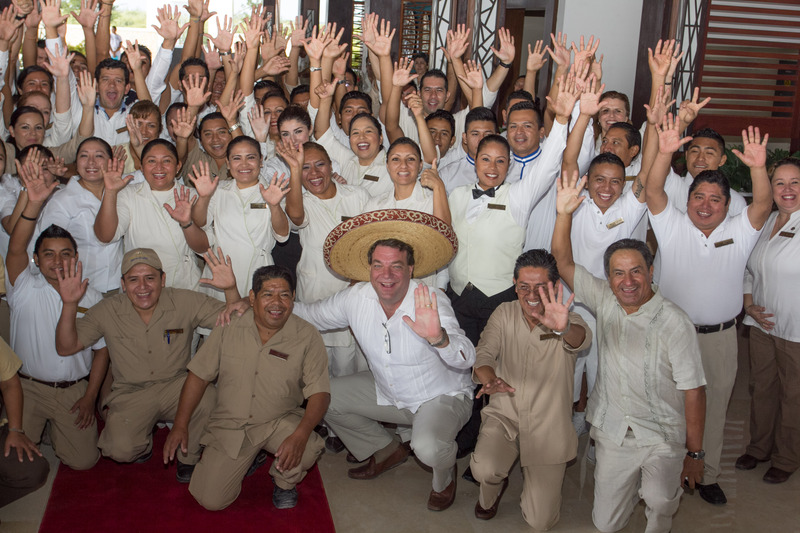 The staff at Secrets Playa Mujeres Golf & Spa Resort is the best of the best! Guests at Secrets Playa Mujeres Golf & Spa Resort experience romance in a beautiful beach setting. 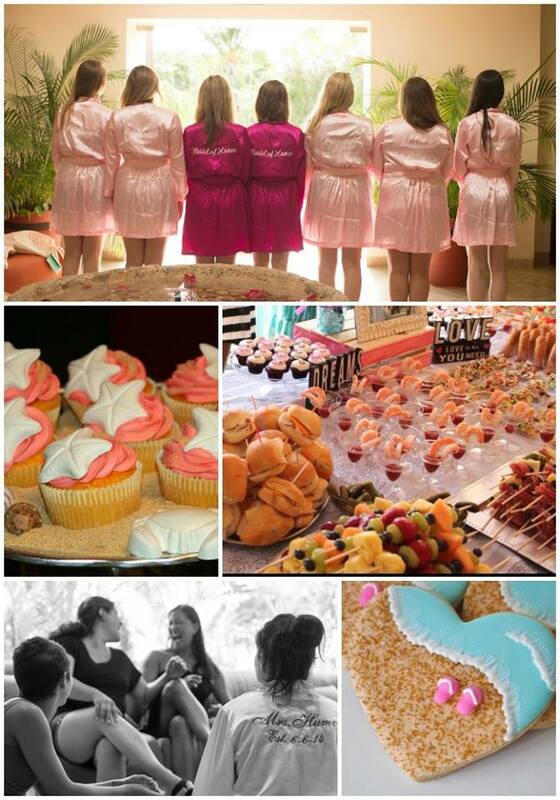 We know how to throw a party at Secrets Playa Mujeres Golf & Spa Resort! 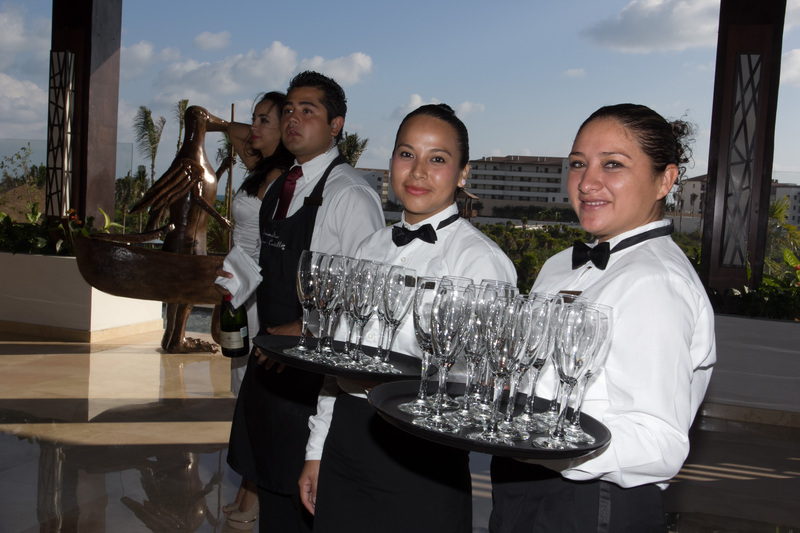 Our official opening of Secrets Playa Mujeres Golf & Spa Resort. 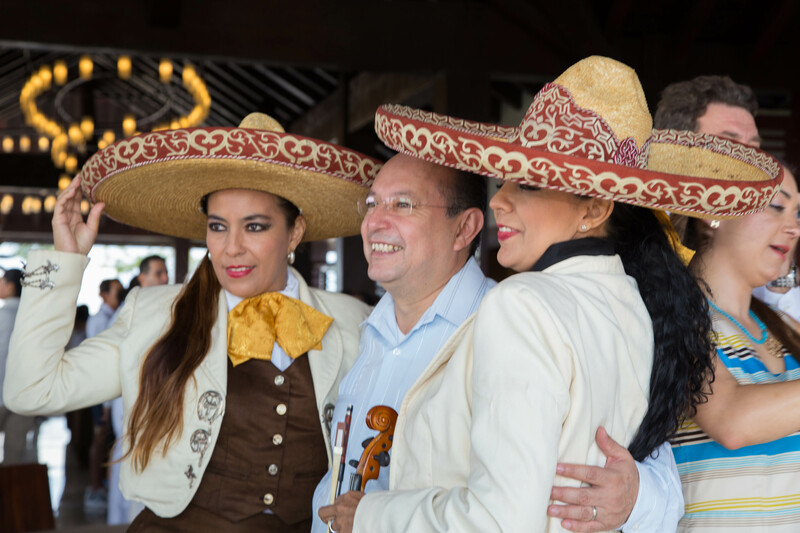 Live music was a highlight at Secrets Playa Mujeres Golf & Spa Resort’s opening festivities. A beautiful couple experiencing Secrets Playa Mujeres Golf & Spa Resort for the first time! 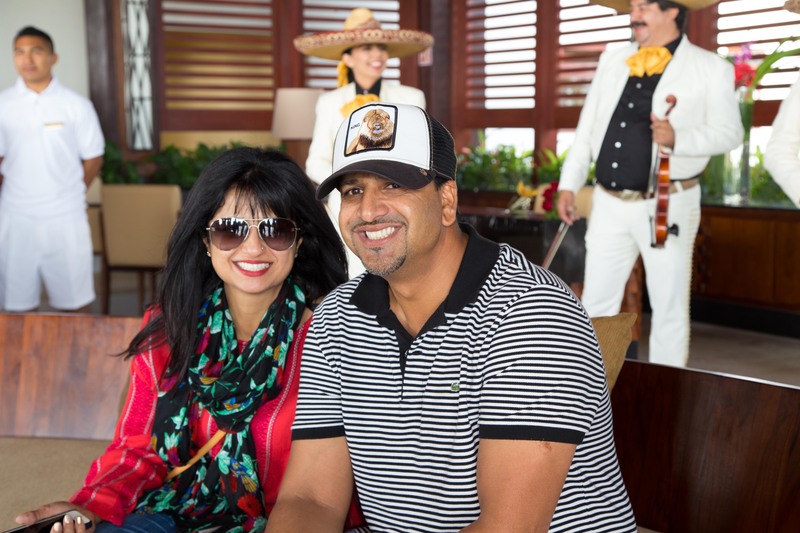 Everyone had a blast at Secrets Playa Mujeres Golf & Spa Resort’s opening weekend. 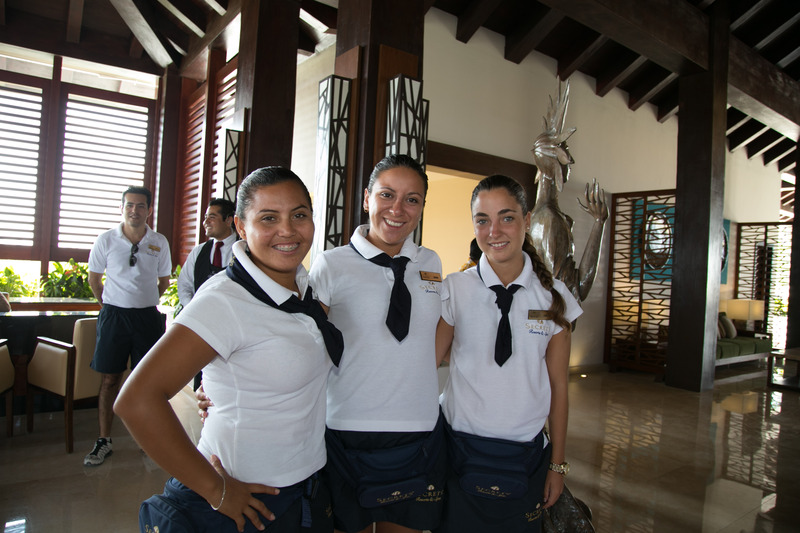 Our helpful staff members make Secrets Playa Mujeres Golf & Spa Resort the best it can be. Beautiful blue skies and happy guests at Secrets Playa Mujeres Golf & Spa Resort! Did these photos have you yearning to check out Secrets Playa Mujeres Golf & Spa Resort for yourself? You’re in luck! Take advantage of our Warm Up Your Winter savings to get up to 30% off your stay when you book by December 17, 2014!